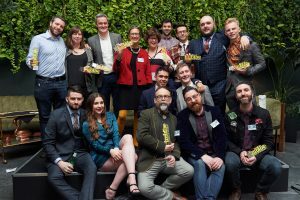 The top movers and shakers of the UK drinks industry gathered in London to hear the results of the Imbibe Personality of the Year Awards 2019. Christine Parkinson, Hakkasan’s group wine buyer and Sommelier Wine Awards Head of Judging, picked up the prestigious Industry Legend award. 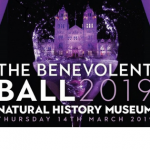 This is Christine’s second Imbibe Personality of the Year award win, having picked up the Restaurant Personality of the Year award in 2011 (the first ever edition of the awards), the same year the late Gérard Basset picked up the Industry Legend award. 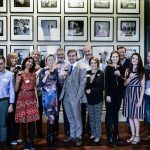 Peoples Choice Wine Awards - first national wine awards hosted outside of London!